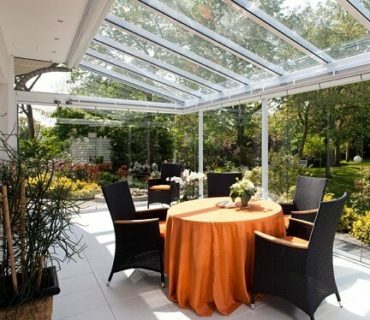 If you are fortunate enough to have the area to spare on your property, then modern garden rooms & sun-rooms could be the perfect solution for those who want to create new living space without remodeling the house. 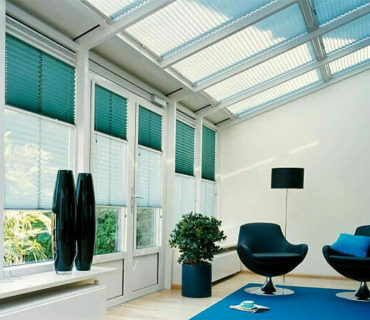 Garden Rooms, as real alternative to a “traditional Conservatory” can range in size from the most basic sun-room to full scale self contained independent living spaces that can be used as an office, study, studio, playroom or purely for relaxation – with some designs being able to be fully installed in just a few days. 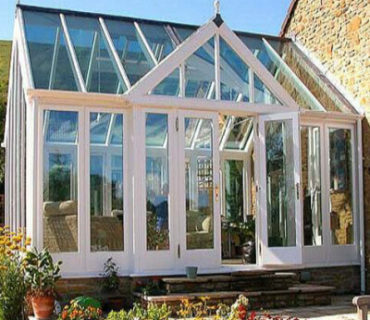 The design that you have in mind should complement your existing home in as many ways as possible, don’t’ build a big conservatory on a small house, don’t go for modern designs where you have an existing building with lots of character (many hardwood conservatories are really good at working with older properties).